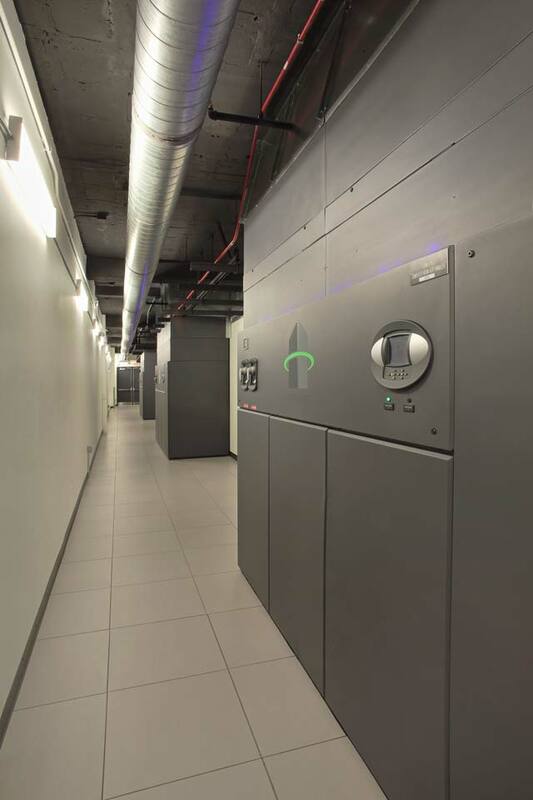 H5 Data Centers' Cleveland data center is a state-of-the-art, 351,000 SF Tier III facility designed to provide high availability, industry-leading energy efficiency and physical security to its leading enterprise customers and the booming local Cleveland healthcare and biotechnology sectors. 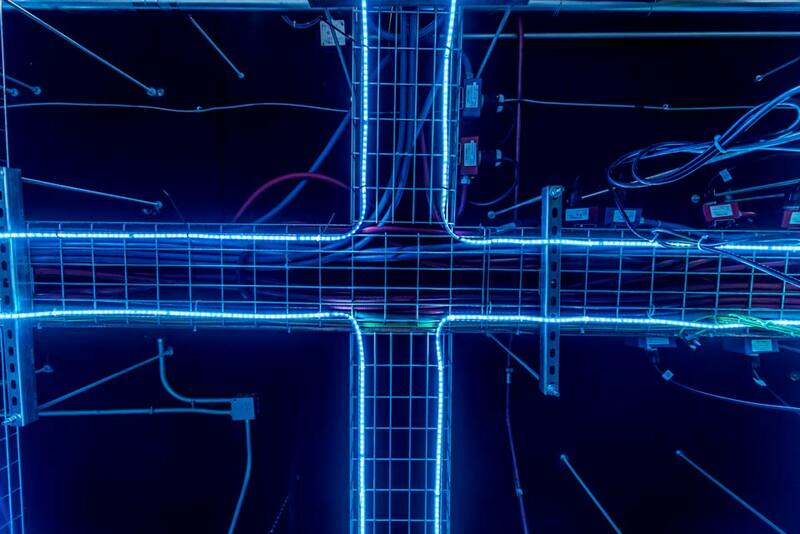 Further, the data center hosts several long haul fiber nodes for such communications providers as CenturyLink, XO Communications [now Verizon], Windstream and Zayo. 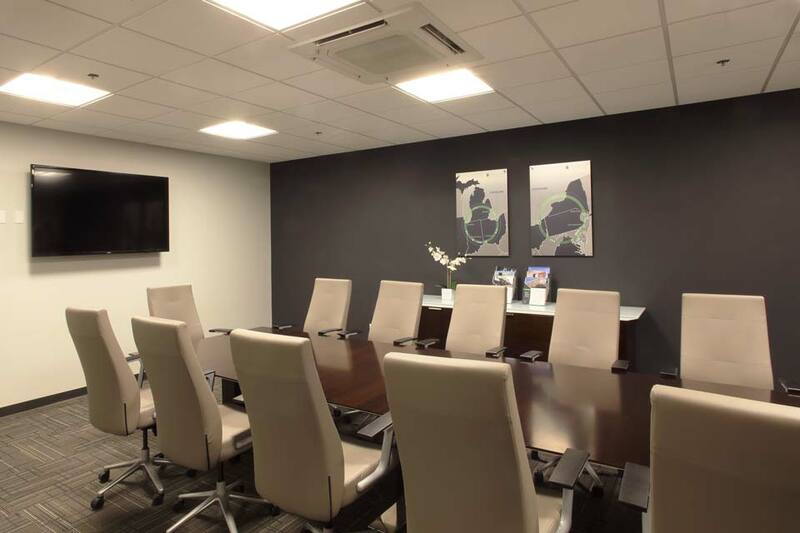 Conveniently located in downtown Cleveland, H5 Data Center's highly redundant Cleveland data center is in close proximity to the Central Business District (CBD) and interstate highways for easy access by local and out-of-market data center personnel. 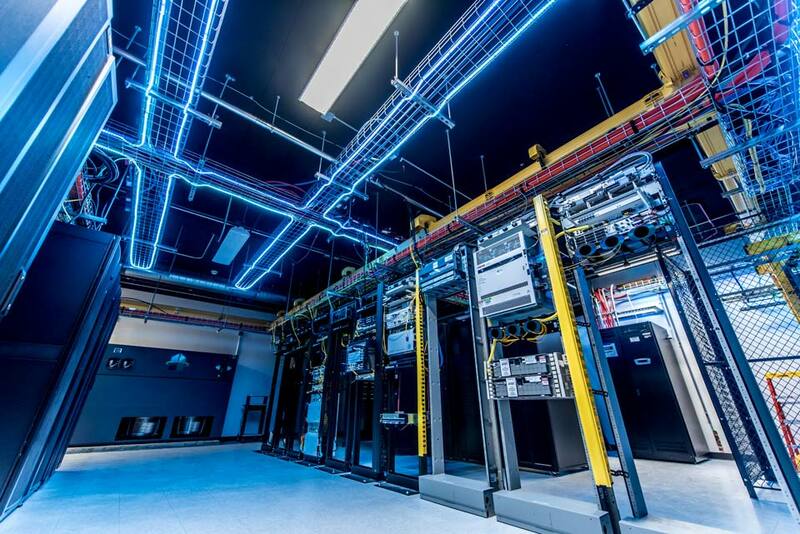 In fact, 60% of the US population is estimated to live within 600 miles of the data center. 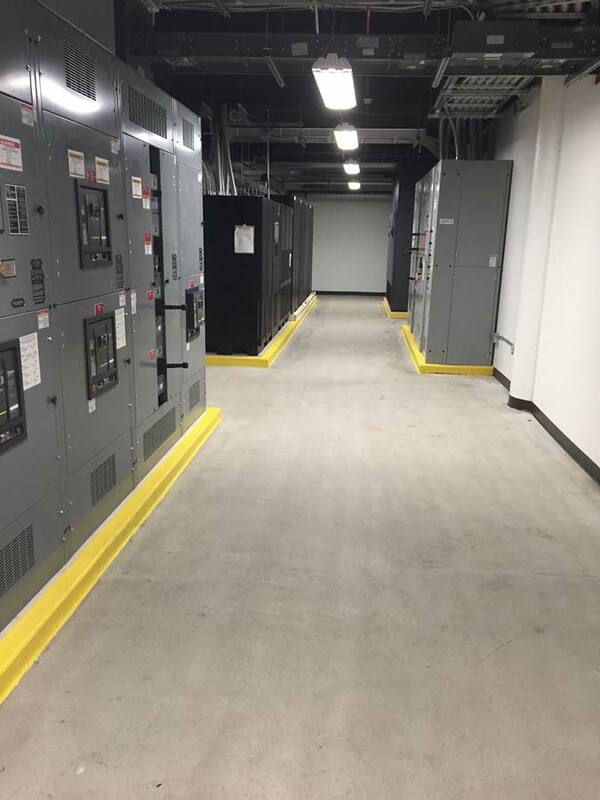 The Illuminating Company (a FirstEnergy Company) provides the Cleveland data center with more than 10 MWs of redundant, reliable and affordable power (average annual costs per kWh of less than $0.06) from diverse substations. 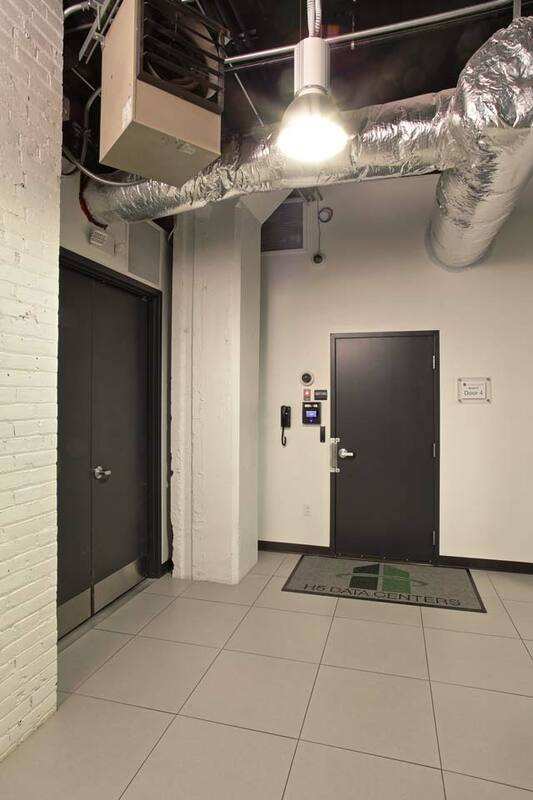 All systems are meticulously maintained by H5 Data Centers' 24x7 on-site Cleveland engineering team. 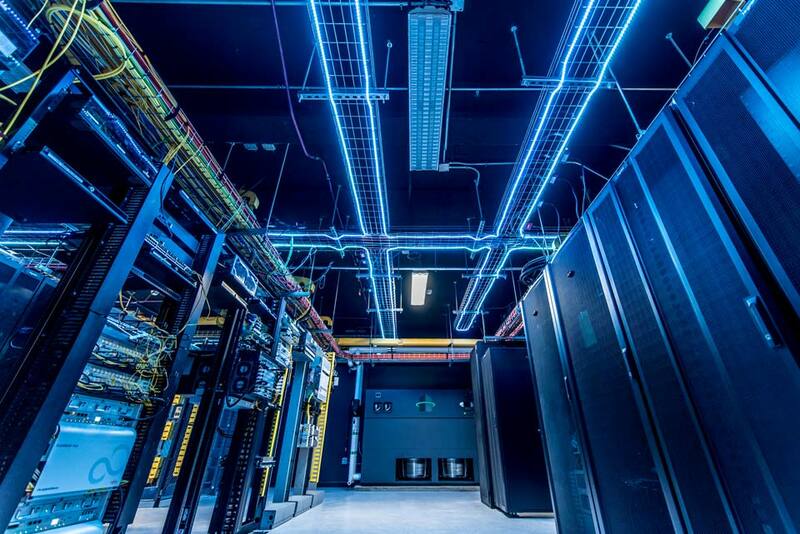 H5 Data Centers innovative electrical and mechanical architecture achieve up to 40% better energy efficiency than other data centers. 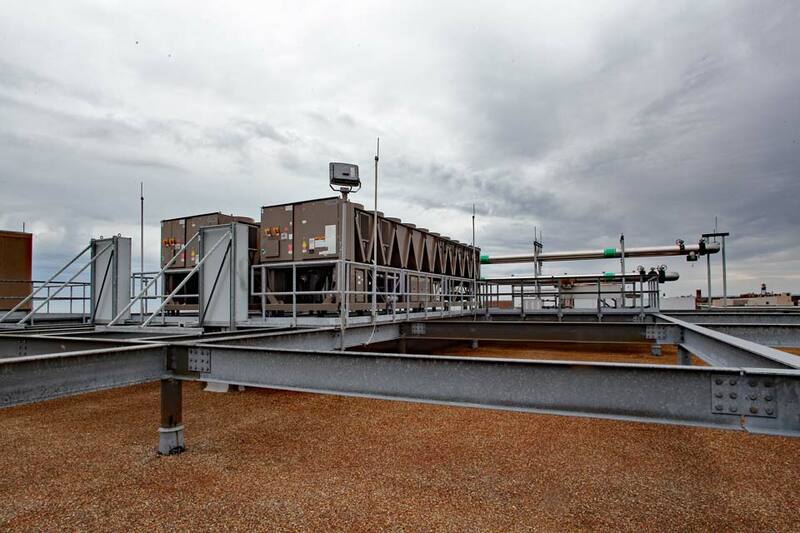 The Cleveland data center was recently constructed with leading engineers and state-of-the-art equipment to ensure optimal energy utilization and reduced waste. 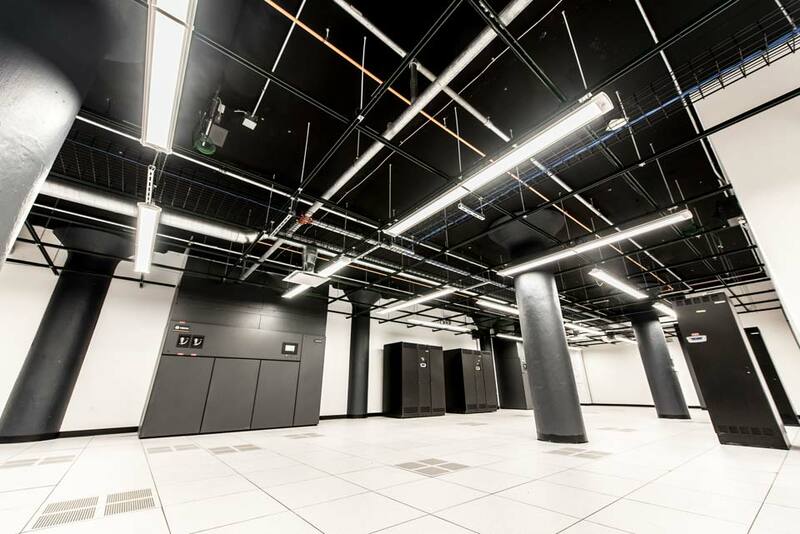 The Cleveland data center is a highly secure site to ensure regulatory compliance of its Fortune 500 customer and government tenant base. 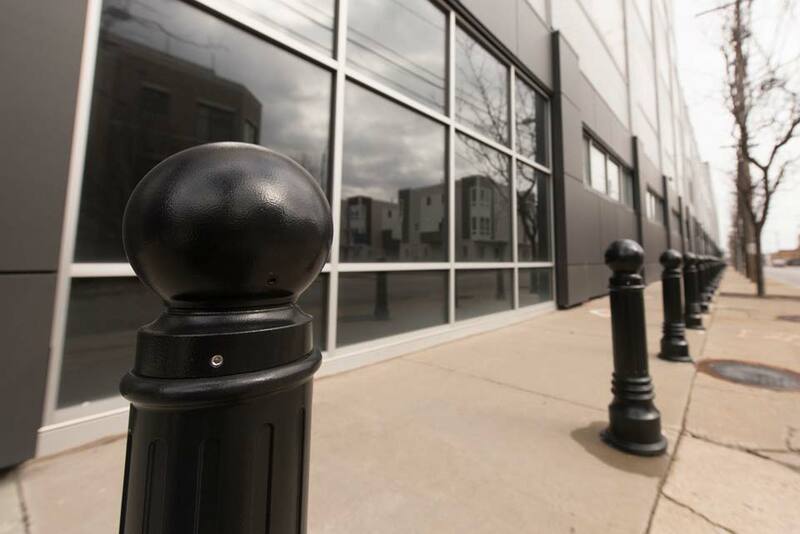 The Cleveland data center features 24x7 security staffing, biometric and keycard access systems, and digital security cameras. 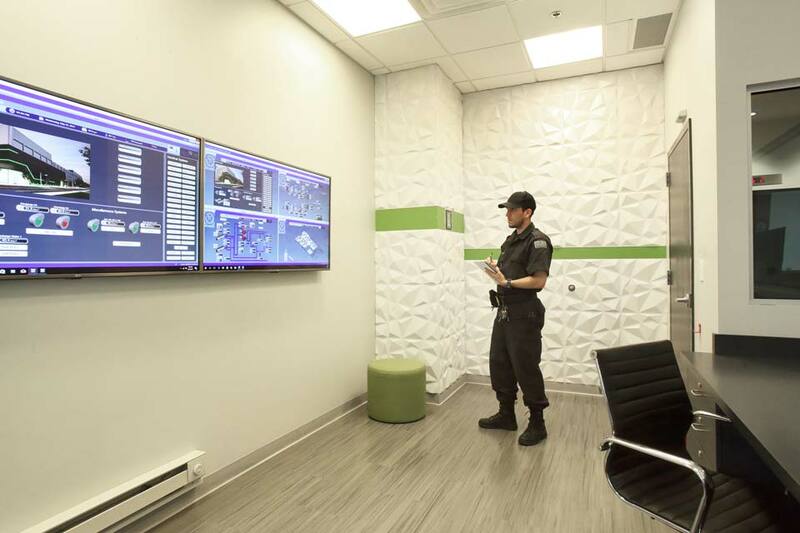 H5 Data Centers security personnel are directly hired to promote personnel continuity, enforce strict training policies and maintain the highest level of standards. 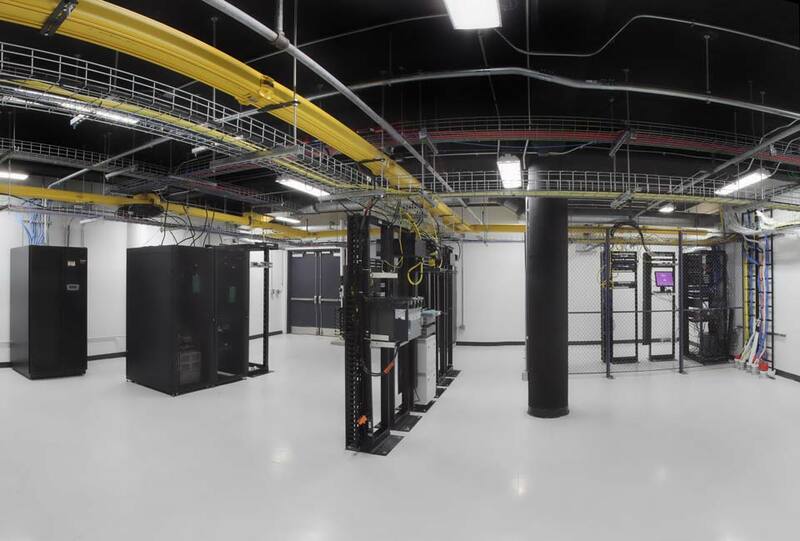 H5 Data Centers' Cleveland data center offers carrier-neutral colocation services, providing customers with access to a variety of different regional, national and international telecommunications carriers and fiber providers. 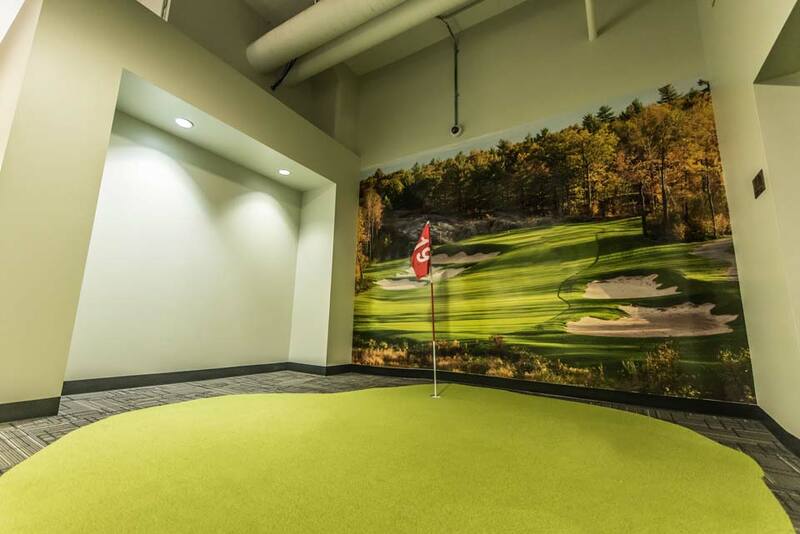 Easily interconnect with your desired services provider via the H5 Data Centers' managed Meet-Me Room (MMR). 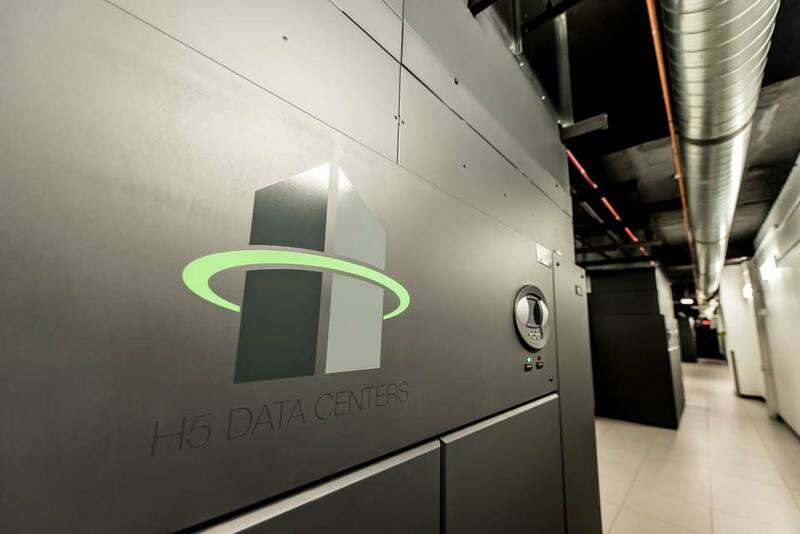 With its carrier partners, H5 Data Centers serves a growing community of enterprises, content delivery networks (CDNs) and cloud service providers seeking to improve their mission critical operations. 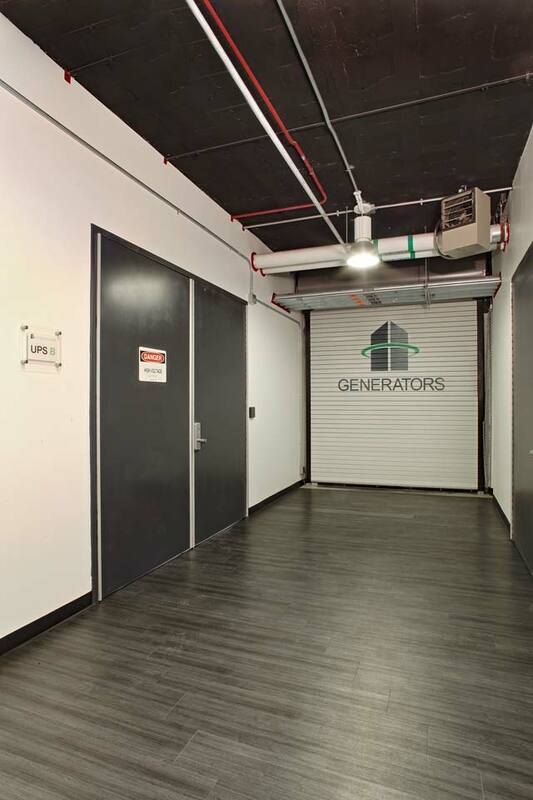 H5 Data Centers' Cleveland data centers is one of two data centers projects currently in the State of Ohio that are eligible for 100% sales & use tax abatement. 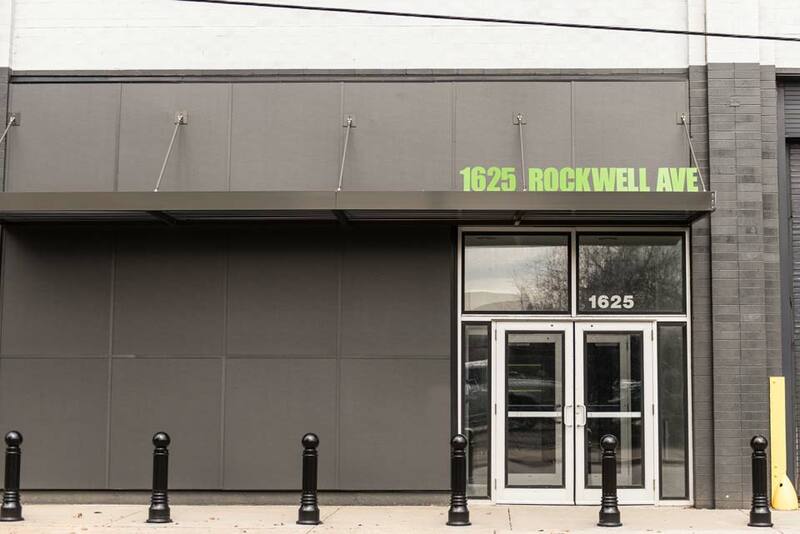 Not only does this agreement apply to deployments today, but qualifying customers can be eligible for 100% sales & use tax abatement for more than a decade. 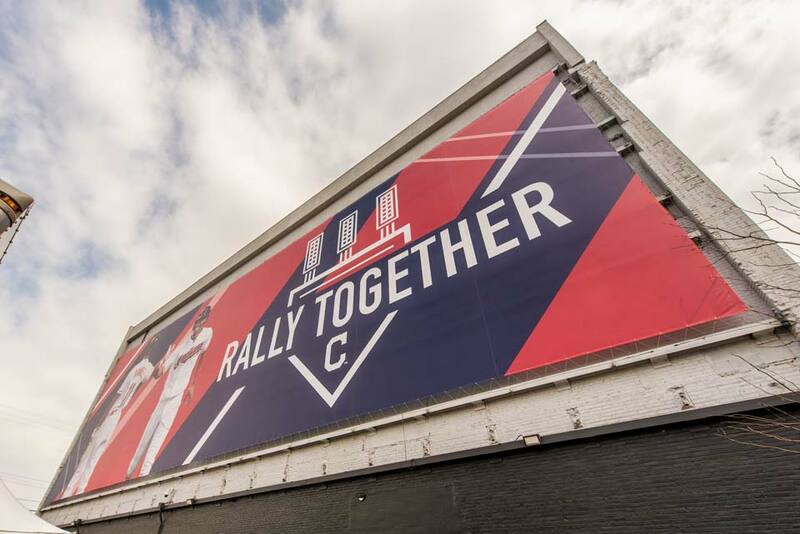 Cleveland is one of the safest locations to site a data centers in the United States, as it is very unlikely to be affected by tornadoes, earthquakes, hurricanes, or flooding. 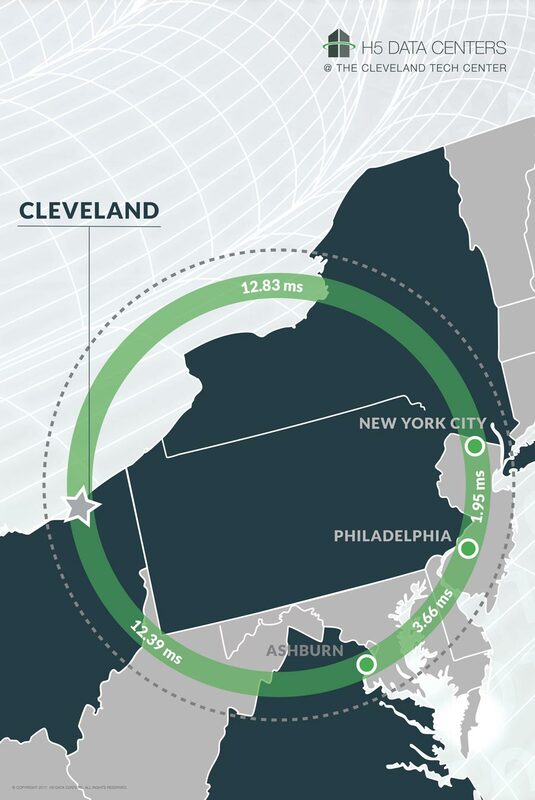 In addition to being a safe location, the Cleveland data centers is also proximate to most of the country from a latency perspective as 60% of the US population is within 600 miles of the data center. 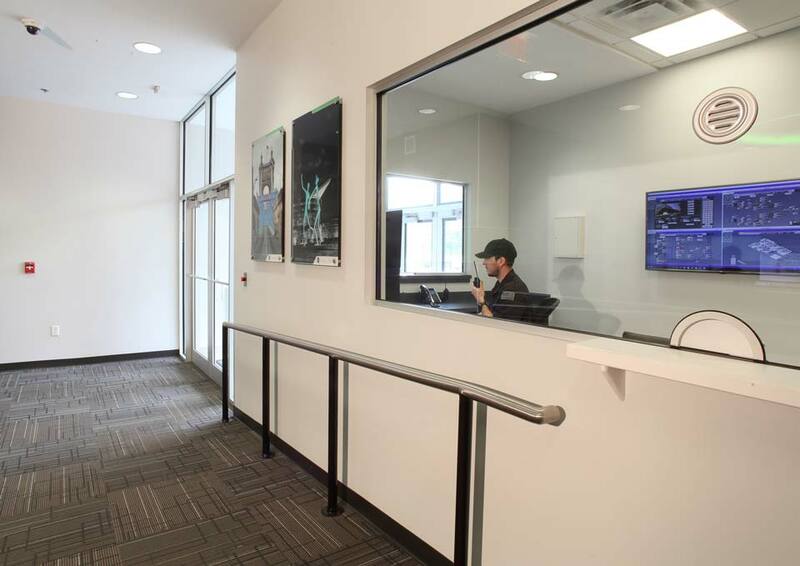 H5 Data Center regularly audits itself as part of SSAE SOC 1 Type II certifications, and corporate-wide ISO 27001 compliance. Annual ISO 27001 certification (pending). 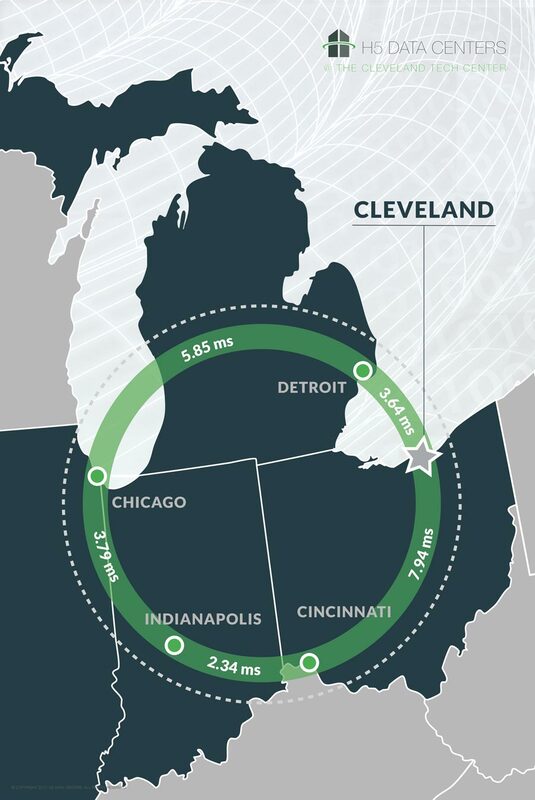 The size of the Cleveland data center allows for tremendous scale. 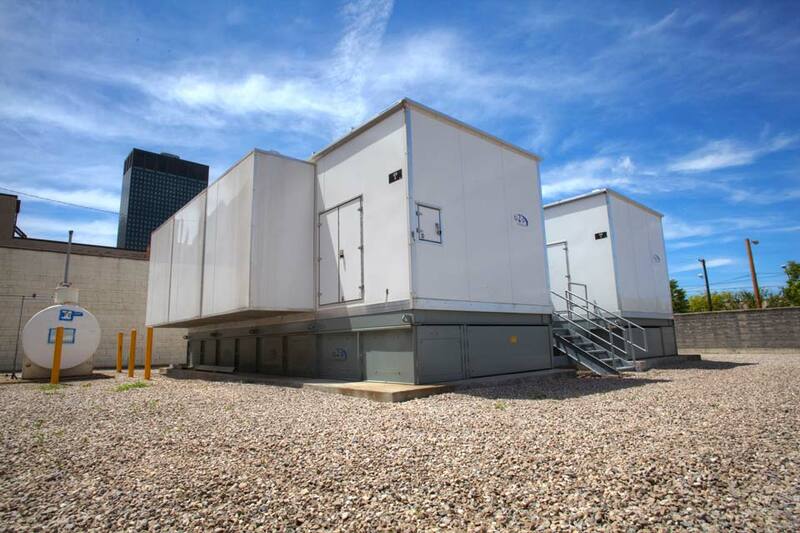 H5 Data Centers operates a 24x7 operations and engineering team on-site to monitor electrical & mechanical systems, perform remote hands and complete customer build-outs to the highest quality standards.